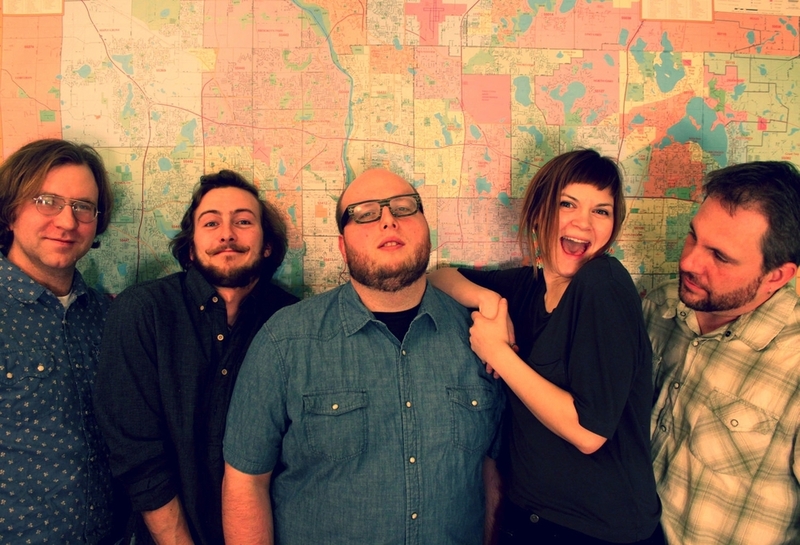 Tree Party is a band of small-town transplants that now make music in Minneapolis. They started six years ago as a folk-country band, hot-iron branding the covers of every album, playing street dances and bull rides. Then they toured the Southern States with “The 7-Shot Symphony,” an Ivey Award-winning theatre production that they composed and performed a live Spaghetti Western-style score to. 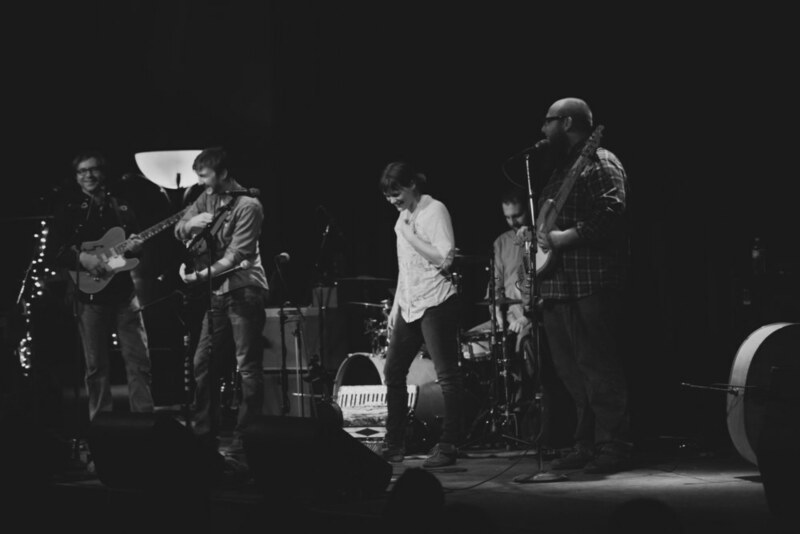 Their most recent release, Iced Over, was commissioned by the state of Minnesota and it sent the band up and around the Boundary Waters, into the Iron Range and along the Mississippi researching stories for songs. With more Blues and Rock influences these days, Tree Party manages to maintain that vintage-country feel with a groove for the present-day listener.